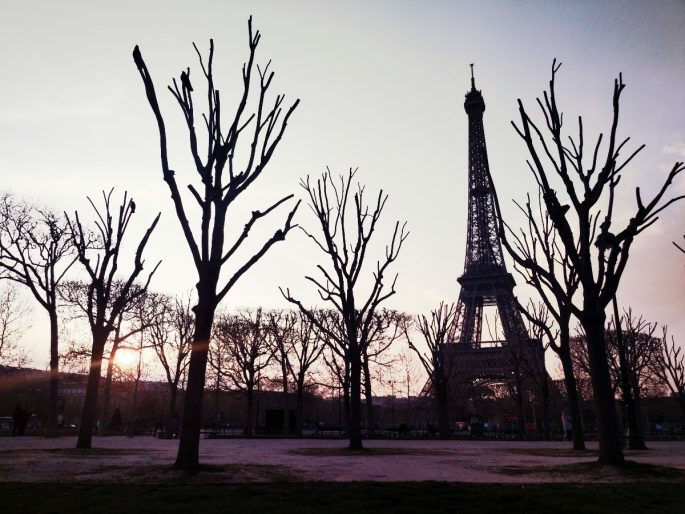 We travel to Paris, like so many couples before us, to soak up romance, art, culture and style – presented in a way that only the Parisians can pull off. 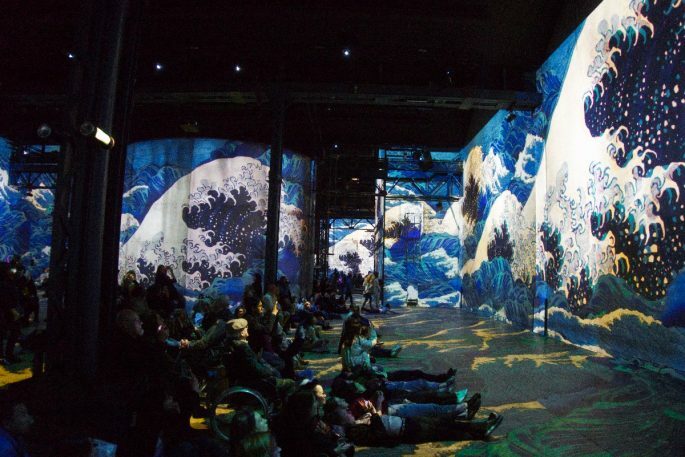 I book a city break in Paris with my partner because it is the most romantic city on the planet, but I would equally want to visit the Atelier des Lumières Paris on my own because I’m eager to find out what all the fuss is about. 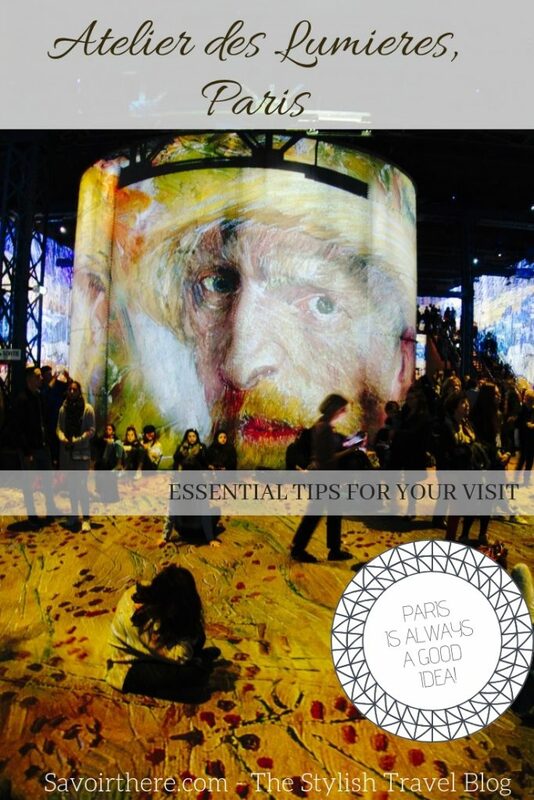 We discover that of all the romantic things to do in Paris, Atelier des Lumières is by far our personal favorite. And we don’t even visit when The Kiss is on display. So what is this Paris art exhibit all about, and what do you need to know before going? Why Do I Feel Like I’ve Heard A Lot About Atelier des Lumières Before? What Exactly Is Atelier des Lumières? 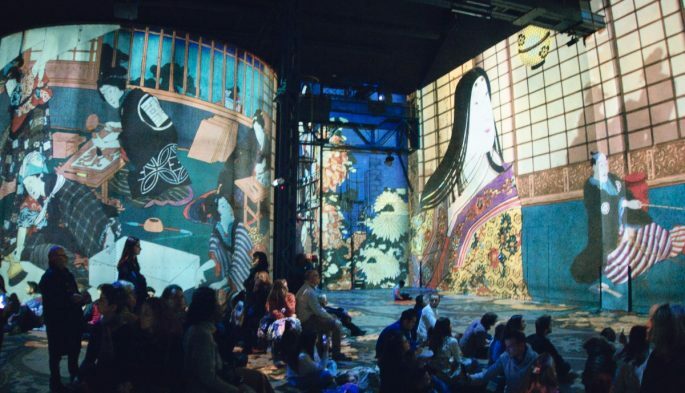 Unless you’ve been avoiding the internet altogether, especially social media, you’ll have seen stories and posts about Atelier des Lumières on your digital travels. 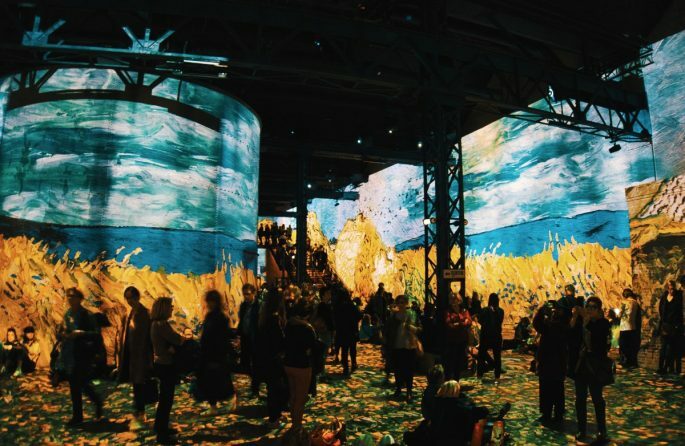 That’s because this highly instagramable immersive art experience combines some of the world’s most famous artworks by Van Gogh and Klimt with new technology and creative interpretations to bring it alive. Plus it’s all set in one of the most sought-after cities on earth, Paris. What’s not to like? 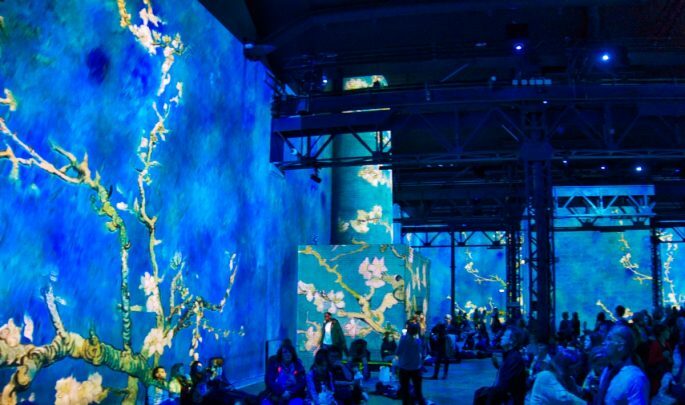 Billed as Paris’ first ever digital art museum, the Atelier des Lumières is a 2,000 sq. 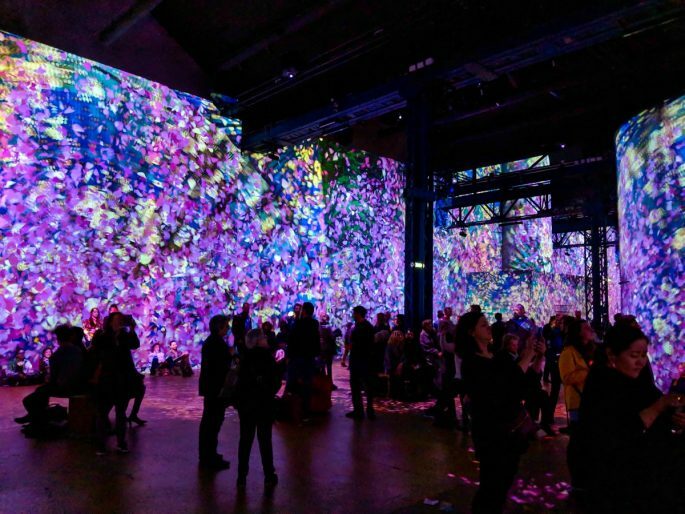 m space in the 11th arrondisement which opened in April 2018 to bring artwork to people in a new panoramic format: every surface around you other than the ceiling is filled with moving projections of artworks, all set to carefully choreographed music. 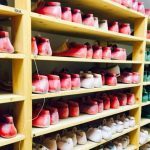 The idea has proved so popular (with 1.2 million visitors in the first 9 months) that the French organizers, an experiential art company called Culturespaces, are taking the concept to other pats of France and even farther afield to South Korea. 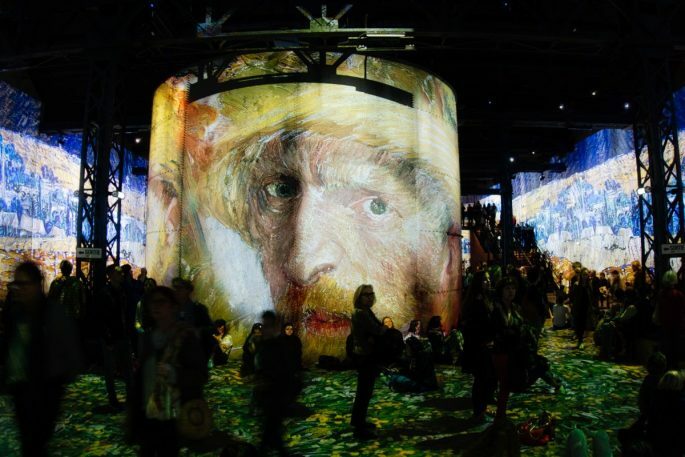 Even though Paris is famous for museums – from the Louvre and the Pompidou Centre to the Musee d’Orsay – the new kid on the block, Atelier des Lumières, is creating quite a big stir. 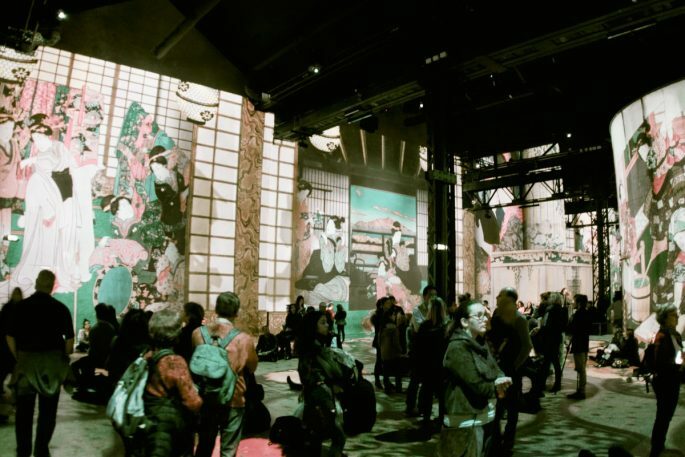 If you’re only going to book a ticket for one attraction in Paris, make it your ticket to the Atelier des Lumières. I know that’s a big statement but here’s why I stand by it. 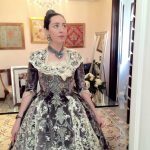 I’m European not an American (well I’m English and I consider myself to be a citizen of Europe; let’s not get into that particular debate here or we won’t have the to talk about art at all). The point is I’m not one of those tourists who walk around with a money belt and book timed tickets to every attraction in town. 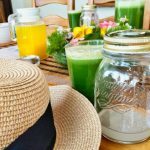 I’ve been to Paris a few times before, and I wouldn’t dream of centering my weekend in Paris, especially a romantic weekend, on over-hyped tourist attractions. And I can count on one hand the number of times I’ve booked advance tickets to a tourist attraction in any city. But even if you, like me, think ‘ticket-shmicket I’ll just show up’ do yourself a favour and grab a ticket to Atelier des Lumières before you arrive because it’s often sold out (especially at weekends) and there’s always a queue to buy tickets on site, but if you reserve online you can show a print out or bar code on your phone and just waltz in. When I book my short break to Paris to see the Atelier des Lumières exhibition, I have the option of travelling at a weekend, but instead I choose mid-week dates. That’s because if there’s one thing I’ve learned from taking a lot of romantic city breaks, it’s that sharing the romance in Paris or Rome with a lot of other tourists as well as your partner, can be seriously counter-productive. I prefer to bag a bargain with off-peak, off-season travel and when it comes to ever-popular cities and a highly publicized attraction like Atelier des Lumières Paris, it pays to be on holiday with your other half while everyone else is at work or school. It feels a lot more forbidden that way. We visited on a weekday afternoon, and while it was busy, there was space to move around and enjoy some tranquil moments. My tip would be to ideally choose a weekday morning when it first opens, as it’s likely to be less busy and the number of children running around (cute, but also distracting and definitely not conducive to romance) may be lower. 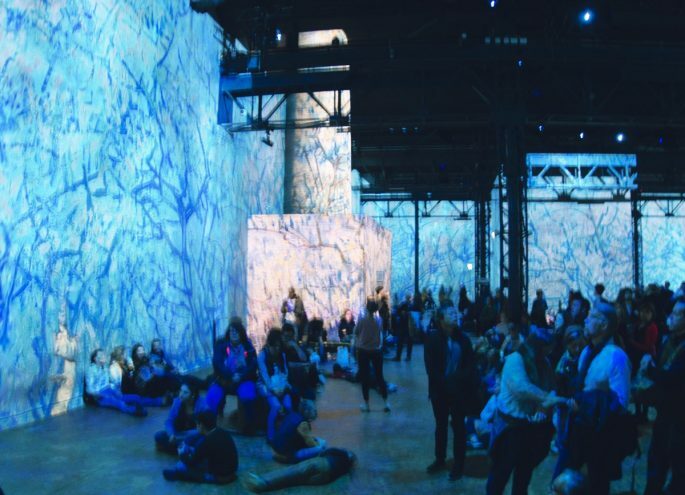 Atelier des Lumières started life in an abandoned quarry in Provence in 2012, but it took until 2018 to come to the masses with a Gustav Klimt exhibition in Paris that captured the attention of the world. 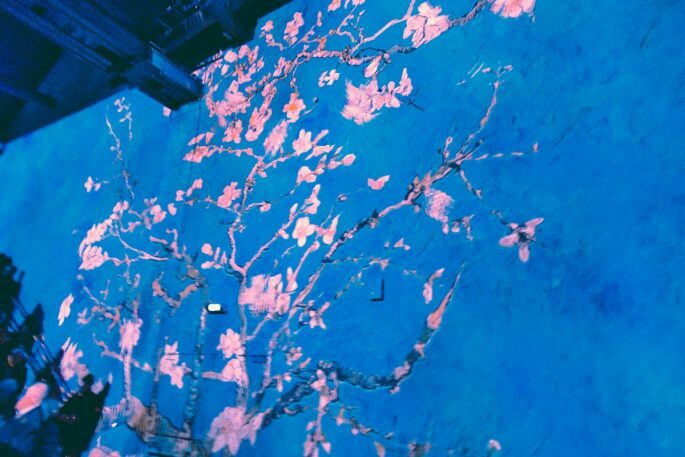 At the time of my visit it is focused on Van Gogh, but whoever the headline act may be when you book, be aware that you will also see other artists interpreted on the same screens, using projections in the same way and in the same space. 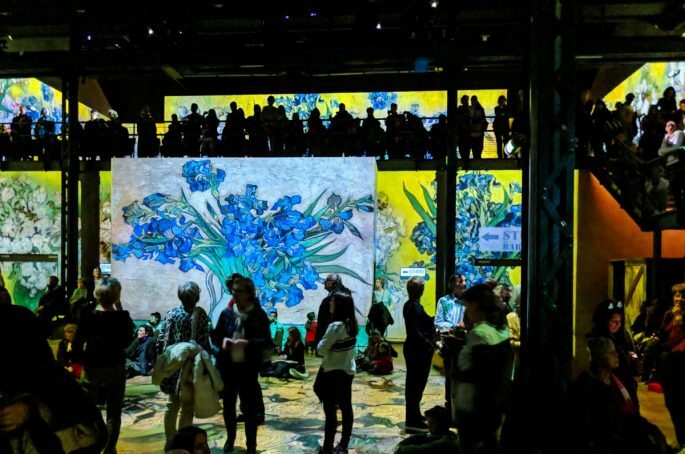 I visited Atelier des Lumières Paris expecting to see Van Gogh’s Starry Night. It turned out there’s another specially created shorter piece called Verse by Thomas Vanz. But if I’m honest it is the third piece, depicting Japanese prints featuring geishas, samurai warriors, ocean waves and animal spirits that take my breath away by the way they’re brought to life. So the headliner might be the reason you book, but be open minded enough for the warm-up band to wow you. There are free lockers for you to store your bags and coats (they’re not really big enough for suitcases be warned) so you can really relax and enjoy your time in Paris at Atelier des Lumières. Getting rid of your bag and coat and water bottle and sunglasses and all that other stuff that’s inhibiting you means you’re free to walk around the room, taking in the differing views from various vantage points. Even though the projections show the same paintings and images, I found that you can spot cool angles, close ups and sections of painting as they play on the various surfaces in their unique ways. You can sit, lie down, perch or stand, it’s up to you, but the fluidity is part of the fun. 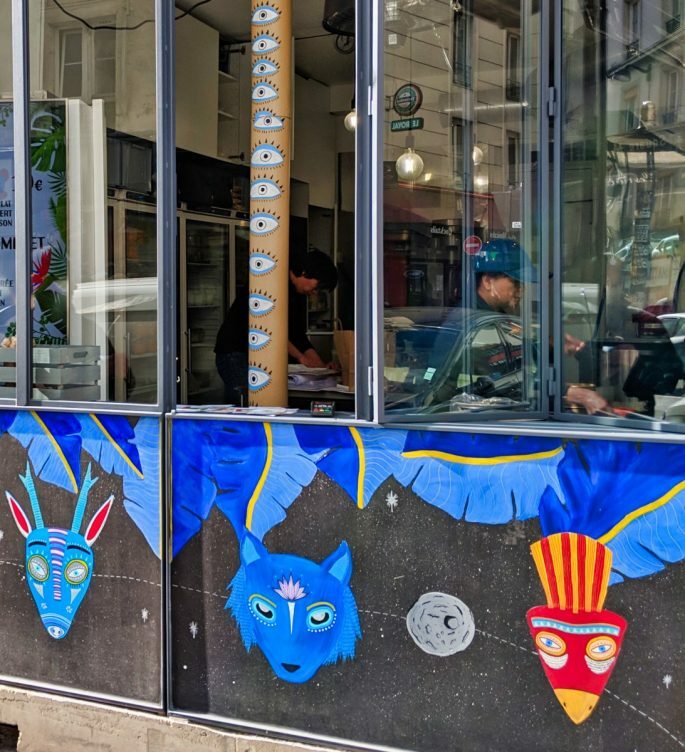 If you’re hungry after your digital art experience and you happen to be a bit of a hipster (and who are we kidding if you’re seeing a digital art installation in Paris and you’re reading a blog about it, you probably do have some hipster tendencies) then I have a final tip for you. Don’t hot foot it back to a tourist-heavy part of town to eat crepes or some other classic French food staple. 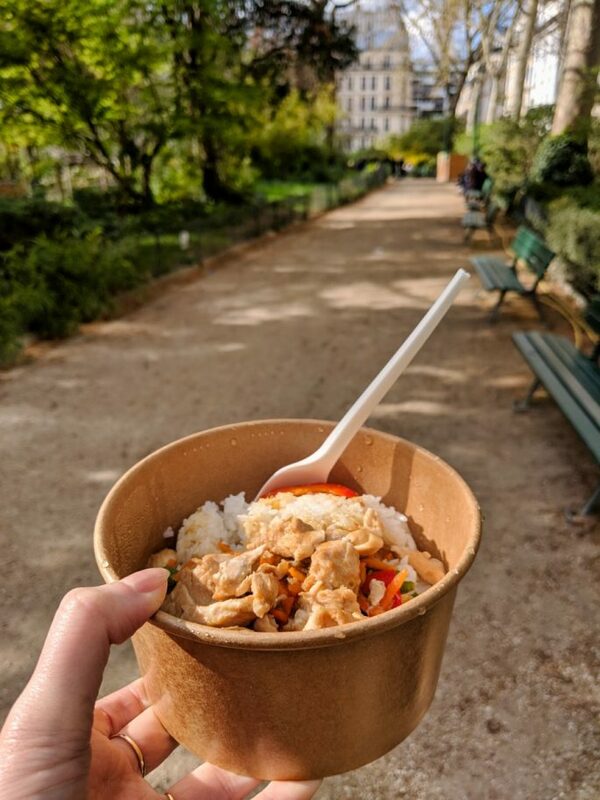 Instead grab some of the best Vietnamese street food in the city, at Meiwenti, just one block away on Rue Servan. Don’t be fooled by Google, what once was a restaurant has been changed into a hole in the wall serving a small fresh menu of Southeast Asian street food dishes, in generous portions and at affordable prices (10 Euros for a main and side, 12 Euros for a main and side plus dessert or a drink). If the weather is good you can take away anything from papaya salad, and tofu curry to peppered beef and summer rolls and head to nearby 19th century leafy Maurice Gardette Square where you can while away some time and watch Paris park life go by – now that’s what I call a really romantic and authentic thing to do in Paris, and this one doesn’t require a timed ticket.